Even a jam band needs songs. 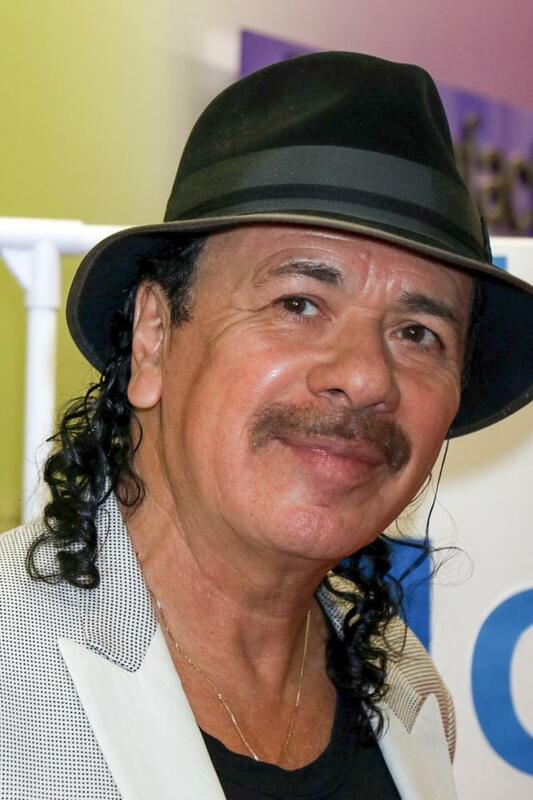 The Santana song “Evil Ways” was not written by the band. It was on their first album titled Santana in 1969. Believe it or not before that Santana was a jam band. Evil Ways was the band’s first Top 10 hit; it peaked at number-nine on the Billboard Hot 100. It was the title track of a 1968 album by Afro-Cuban jazz percussionist Willie Bobo and suggested by Fillmore West promoter Bill Graham. Carlos Santana explains how the song came to his attention not long after it was released.